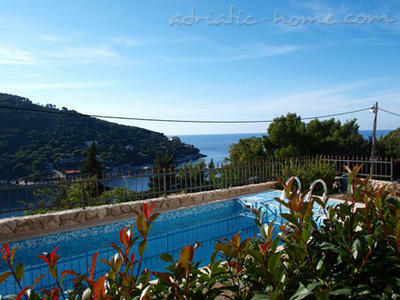 Occupying an eye-catching building not far from the center of Dubrovnik, Villa Katarina makes a comfortable and convenient base for exploring the area. 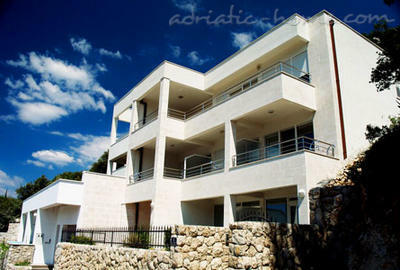 The hotel has been built and decorated to offer an appealing combination of modern design, comfortable and logical home-like interiors and carefully chosen furnishings - while the intimate scale of the property lends it a peaceful, relaxed atmosphere. 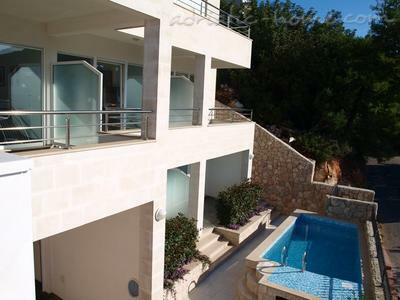 Solar panels generate most of the energy needed for the villa's water heating and energy-efficient light bulbs are used throughout. 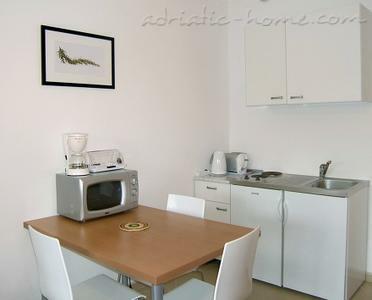 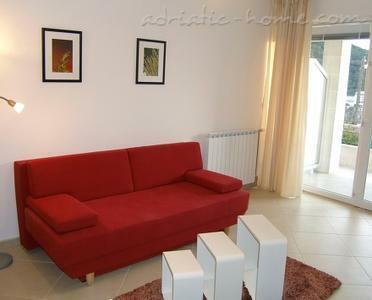 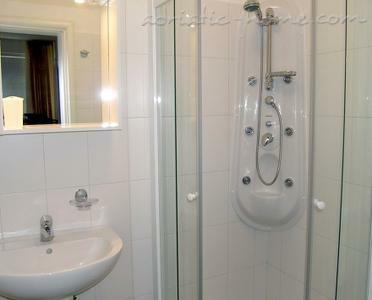 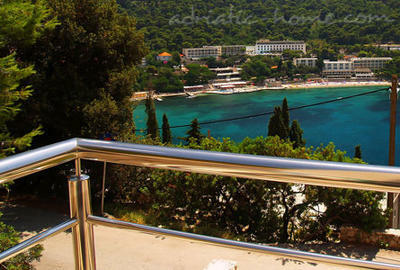 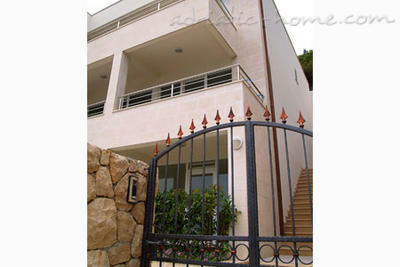 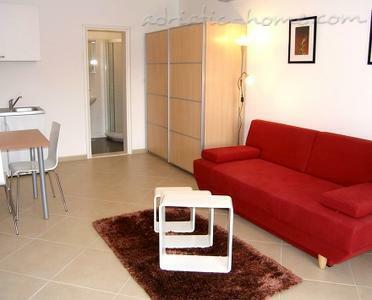 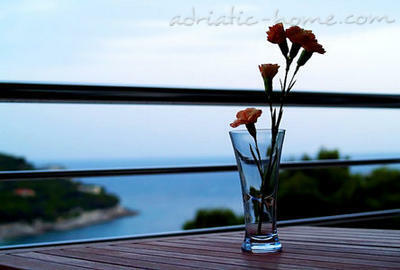 Apartman WACKY ROSEMARY (28m2+8m2 terrace) up to 3 persons.